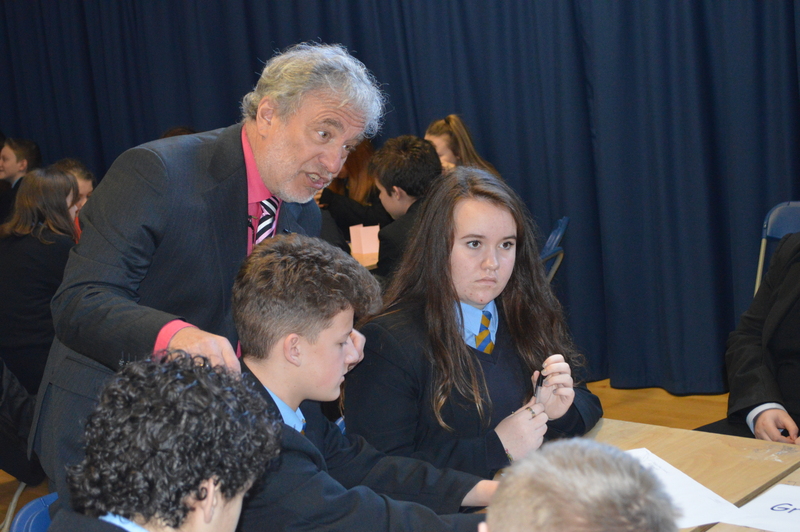 A fantastic day at Abu Bakr Girl’s School in Walsall. 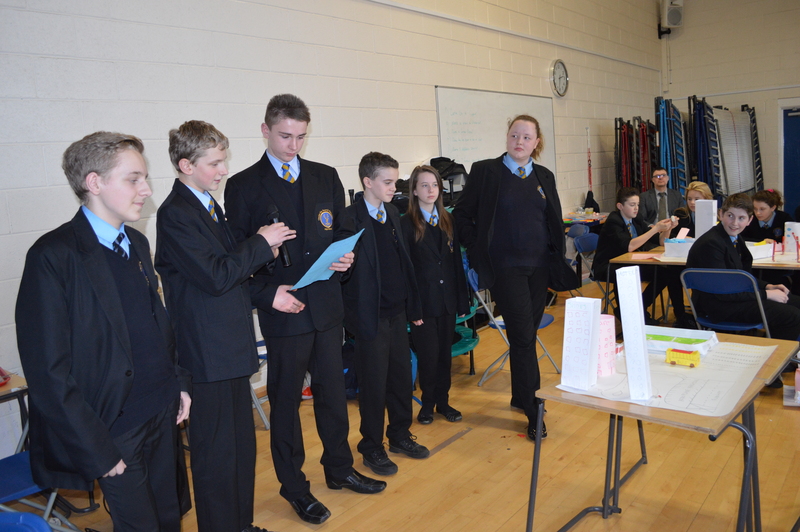 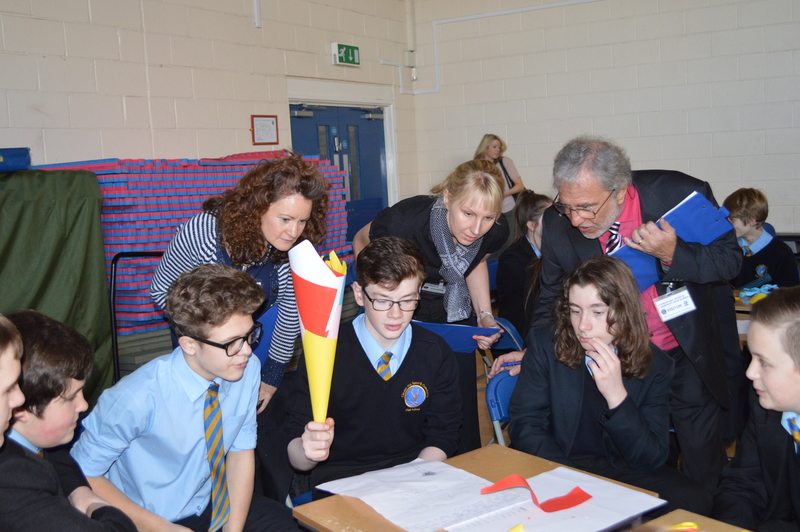 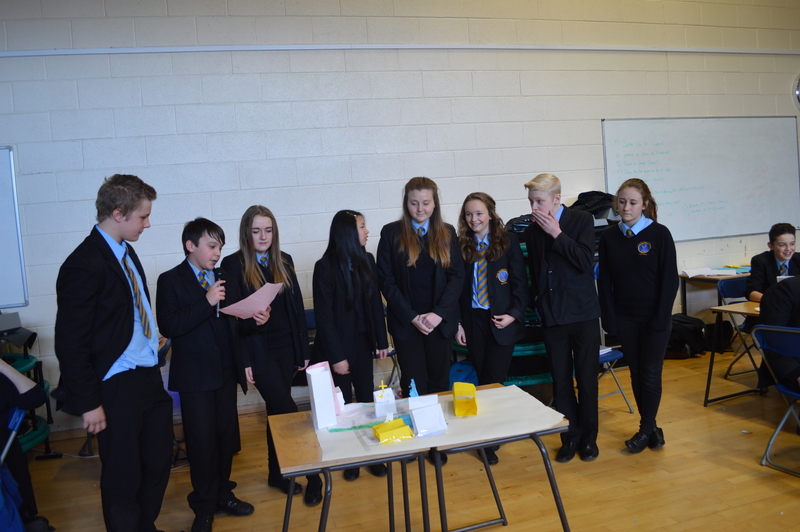 We ran a Maths Challenge aimed at letting the pupils understand the importance of Maths in terms of school grades and future careers. 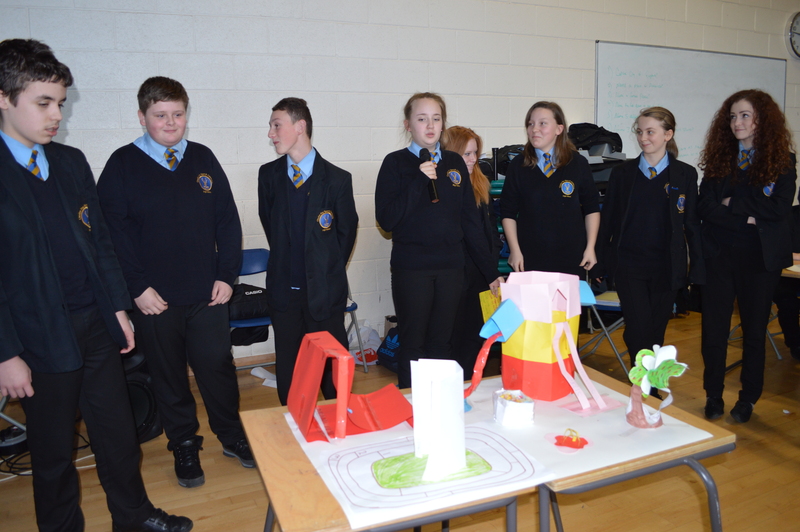 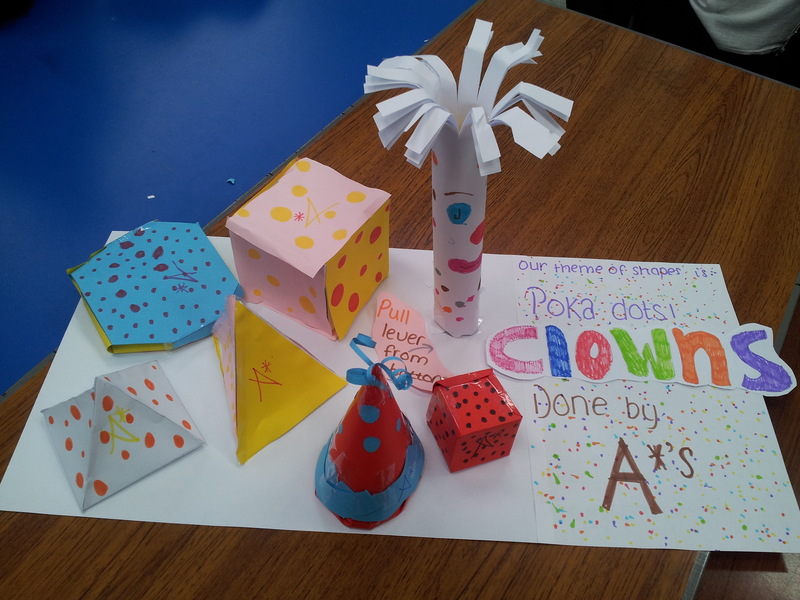 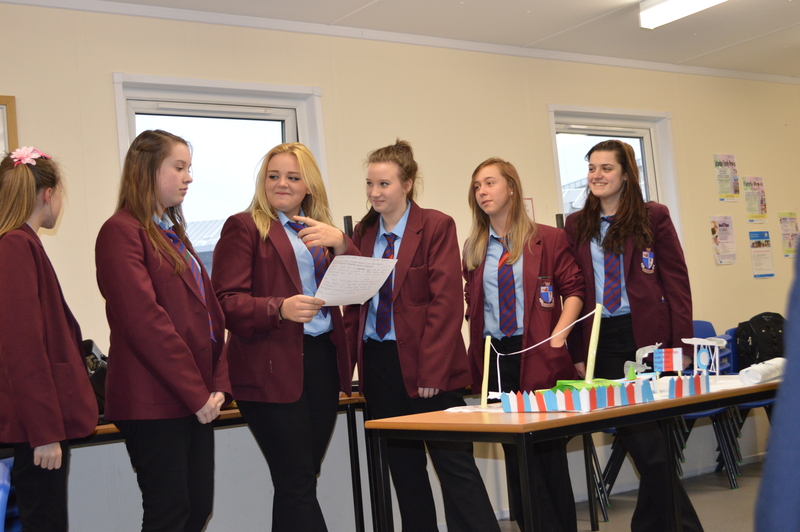 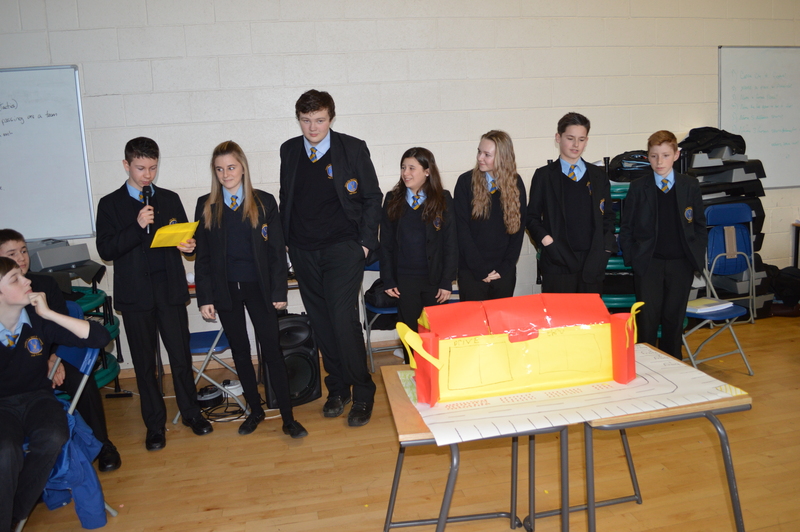 One challenge involved them making a range of Maths shapes in 3d and then jazzing them up with a themes to present to the judging panel. 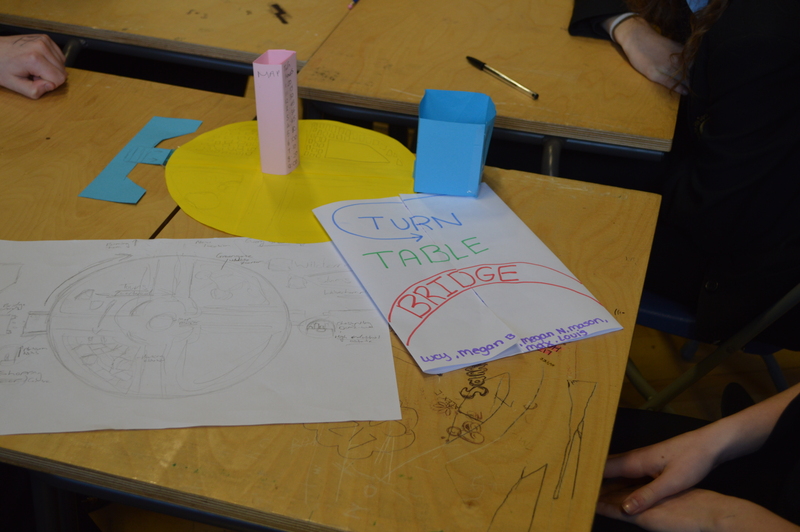 With only one hour to complete the activity from scratch, the girls used their teamwork and creativity skills to produce a range of brilliant ideas as shown below. 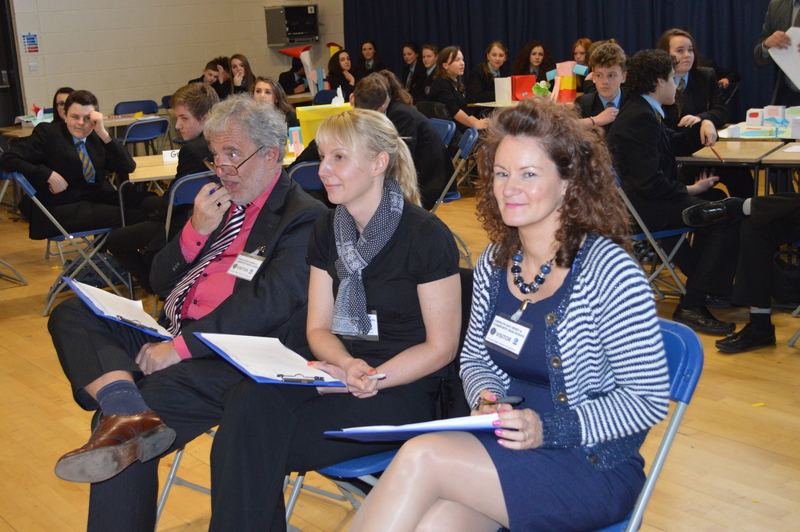 The Business Supporters and I enjoyed every minute of working with a group of talented and intelligent young people. 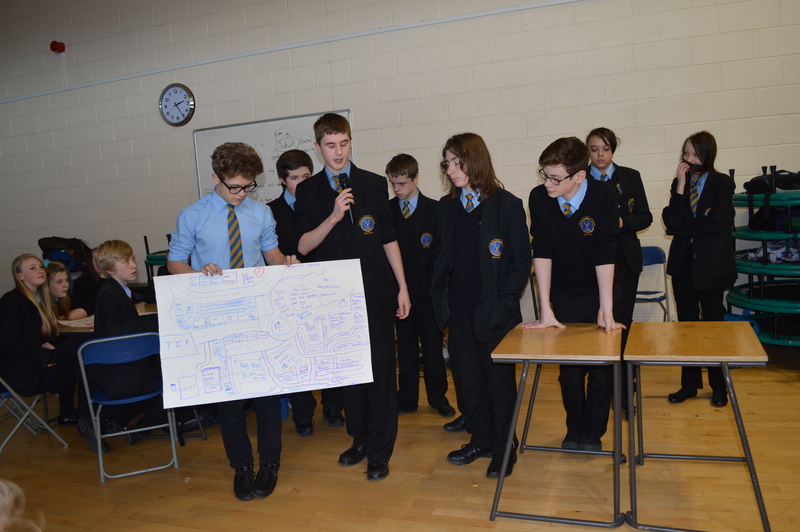 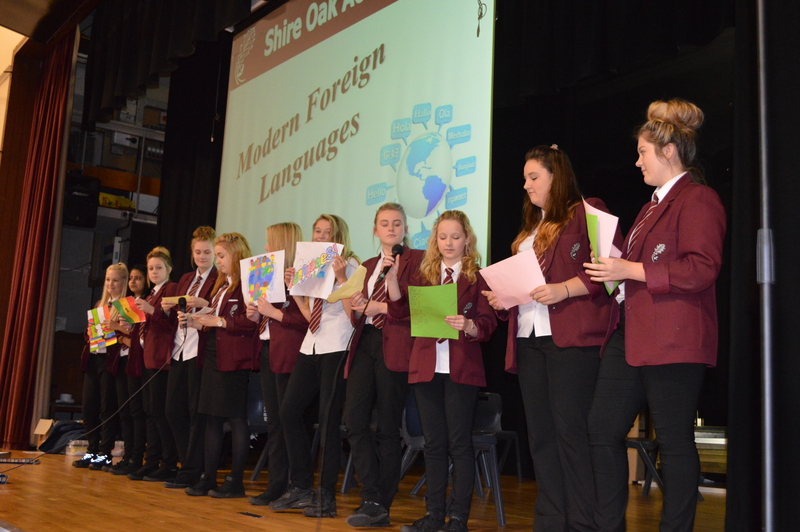 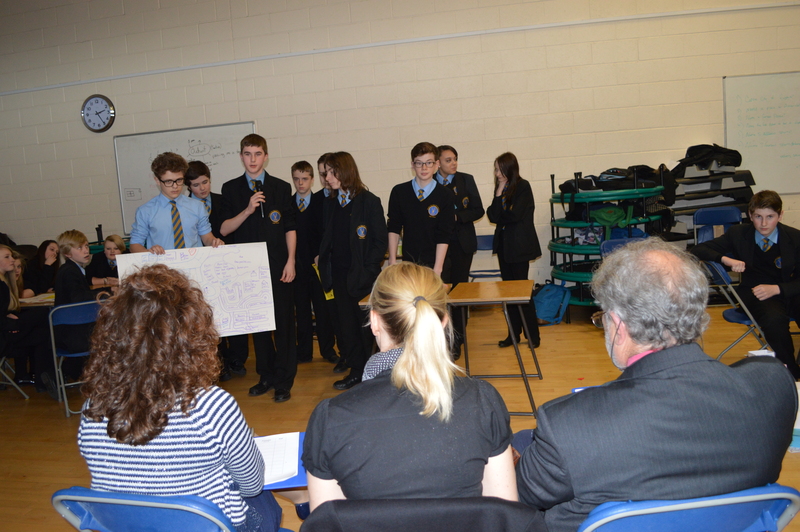 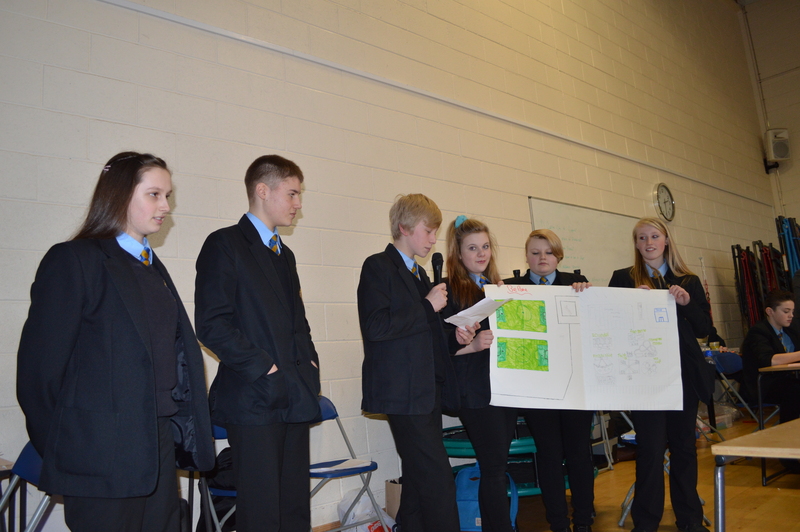 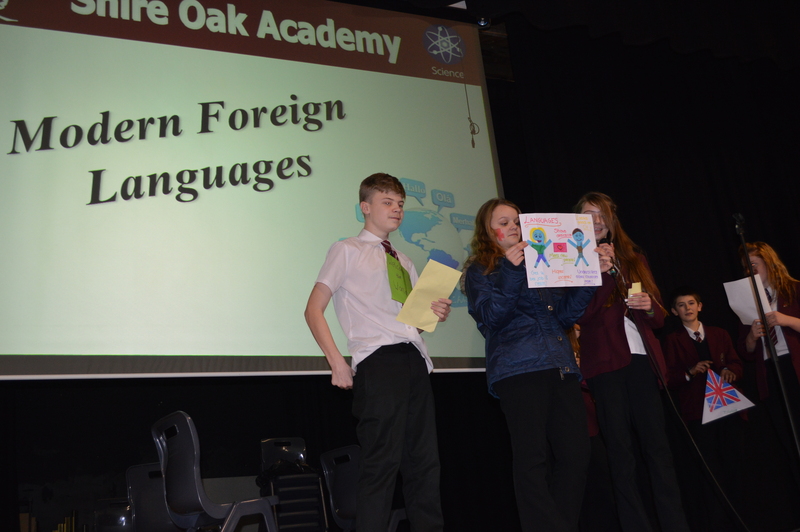 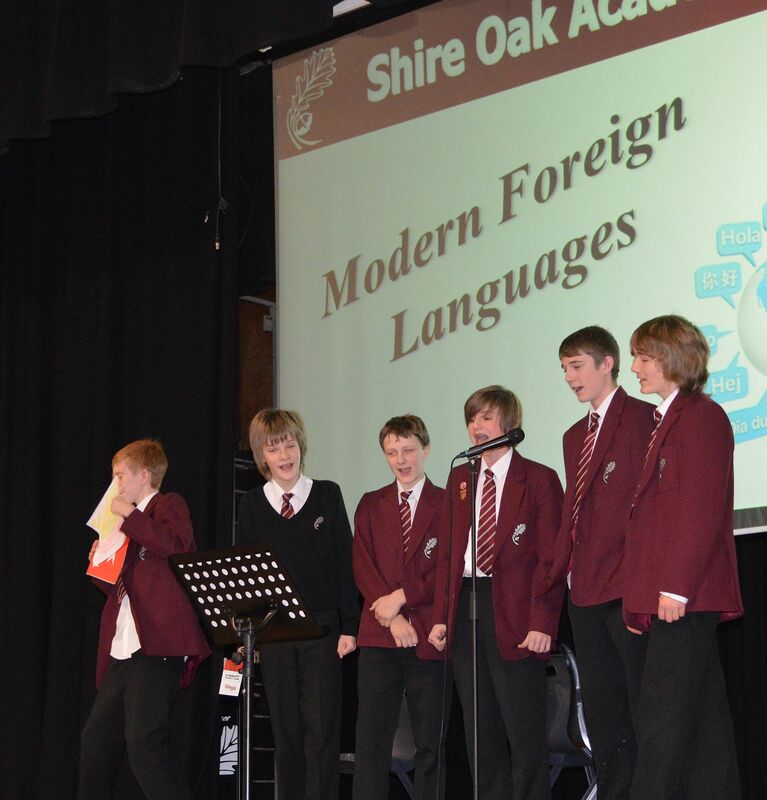 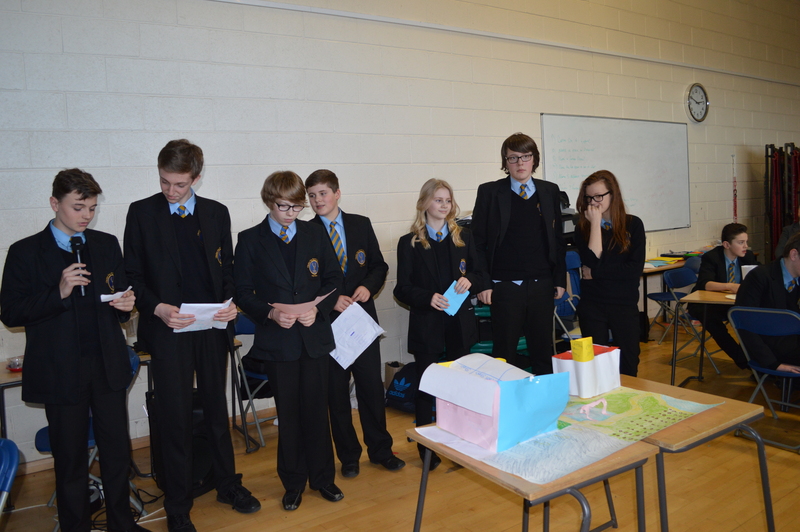 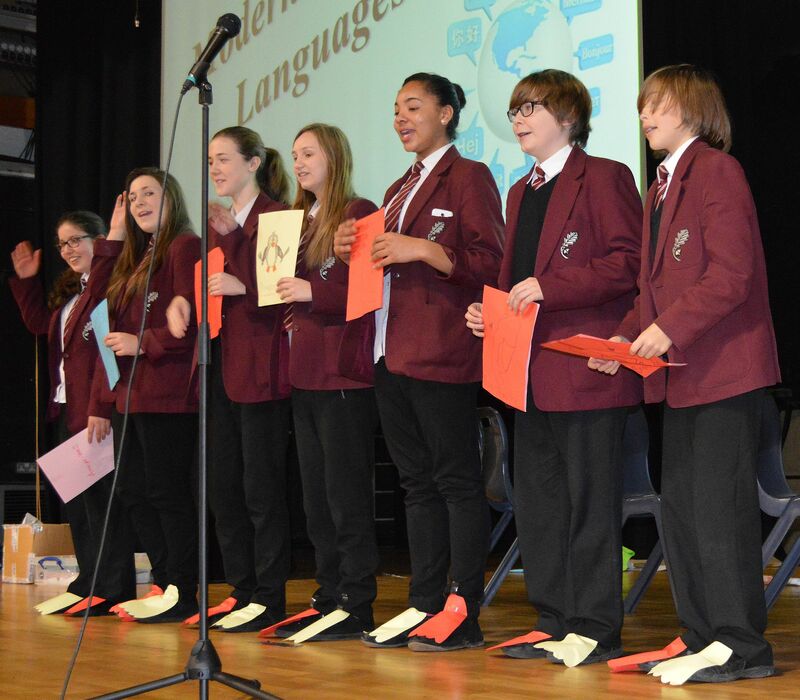 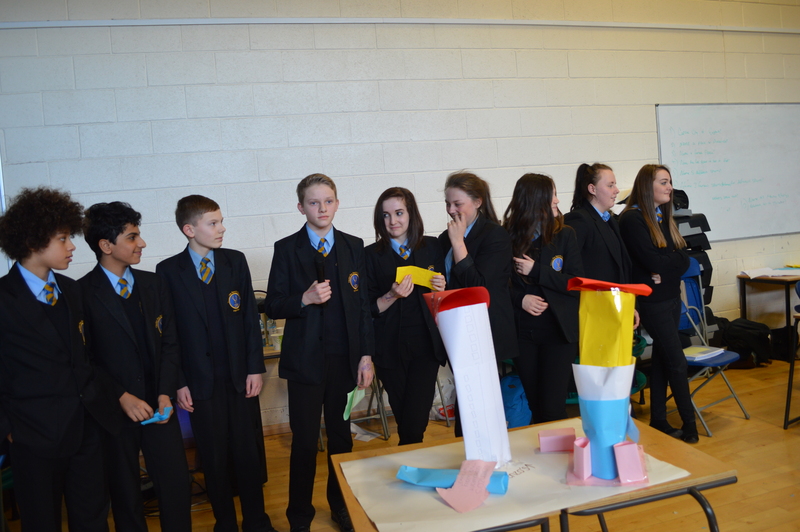 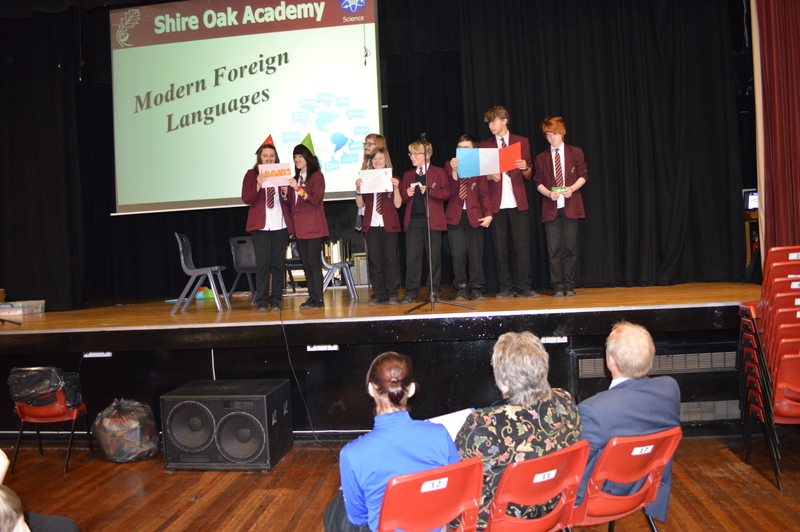 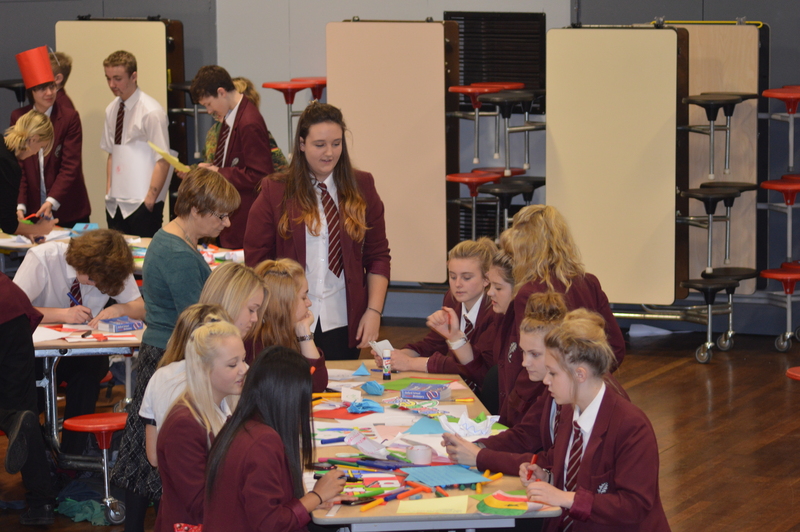 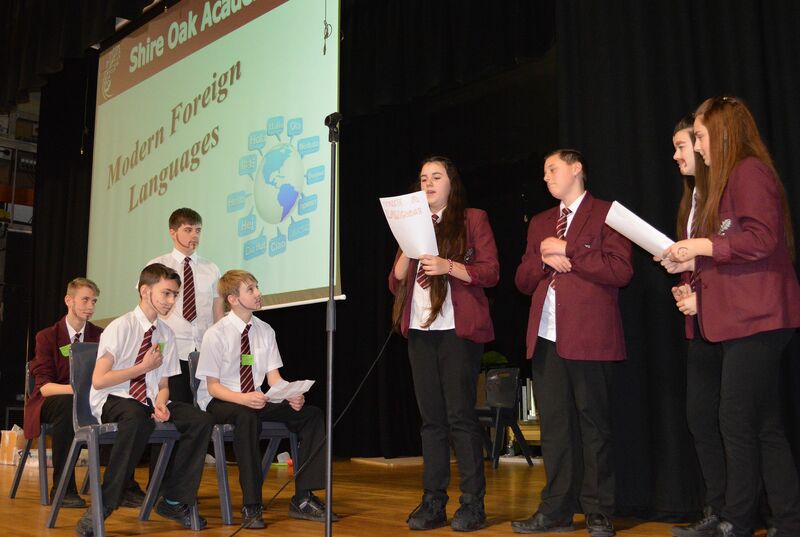 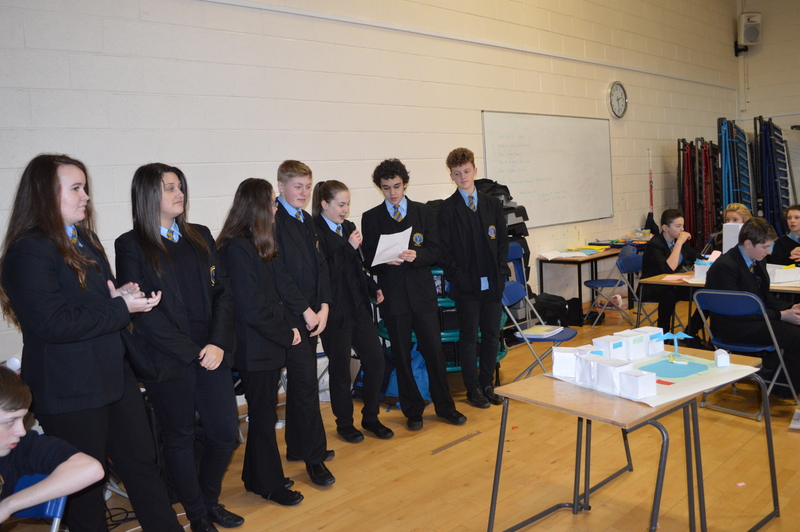 It was great to have the opportunity to deliver a Modern Foreign Languages day to Year 9 pupils at Shire Oak Academy. 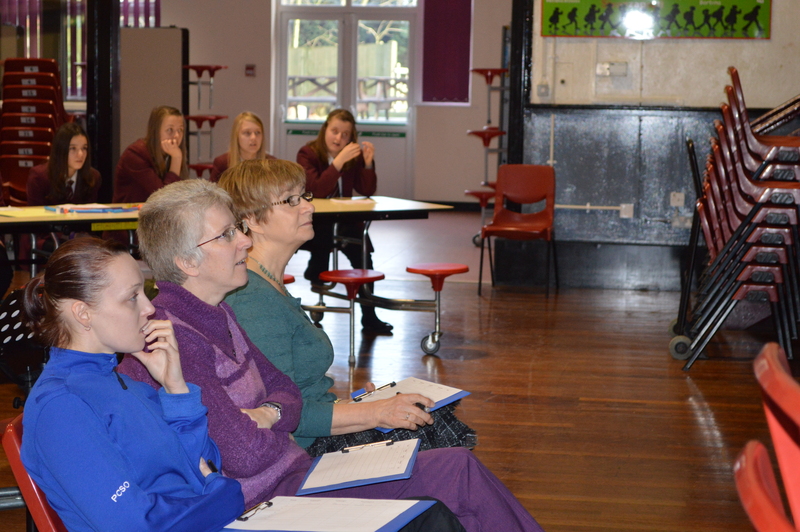 With my Business Supporters, Helen Gelsthorpe-Smith (Henn and Westwood), PSCO Bernie Craze (West Midlands Police), Glenys Price (Gap Language Services), Jacqui Pountney MBE (Walsall Equestrian Society) and Sam Samuels (HSBC Bank) I delivered a three hour session that gave information on the value of learning a language to future careers and asked the pupils to create and make presentations using as many languages as they could. 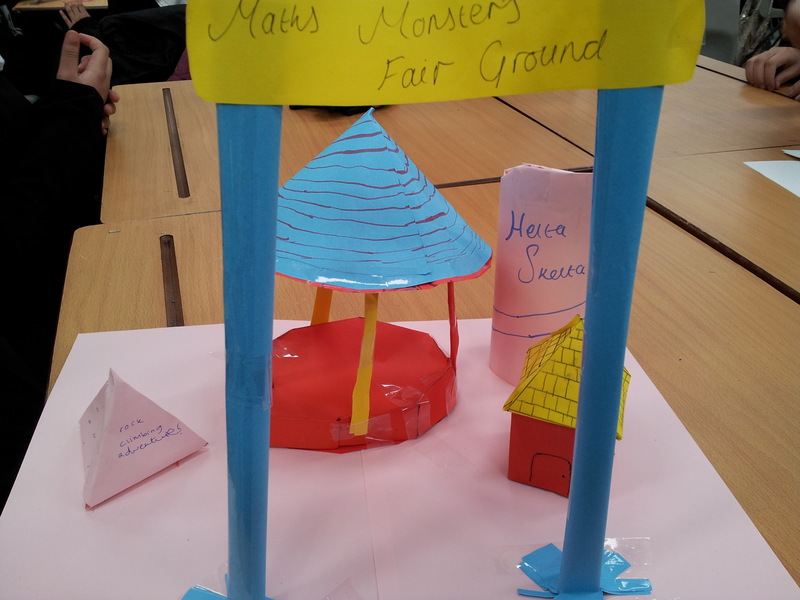 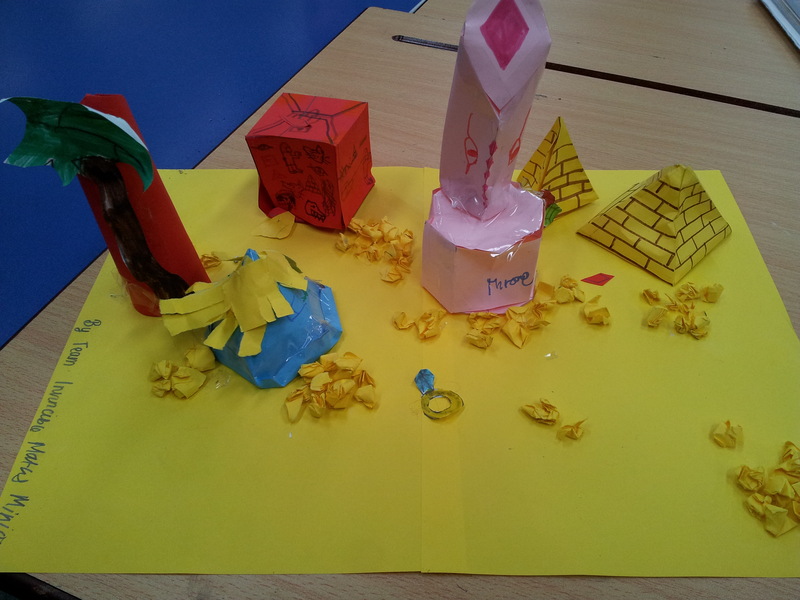 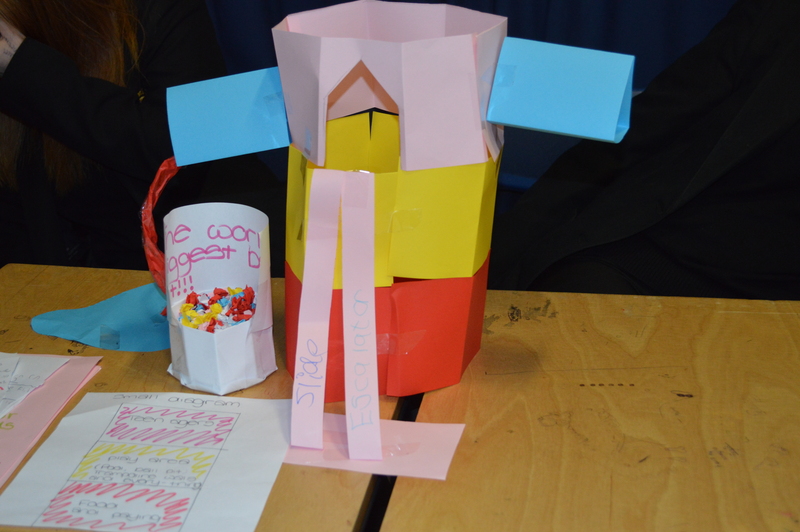 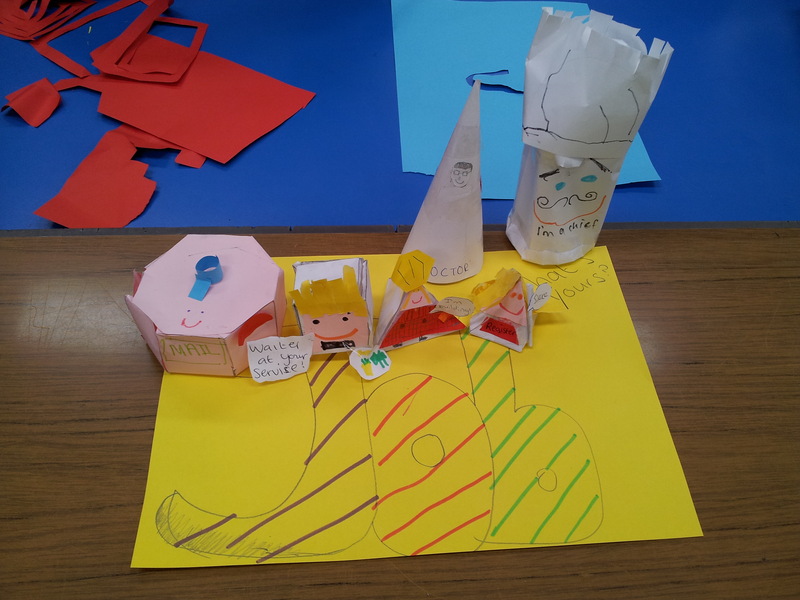 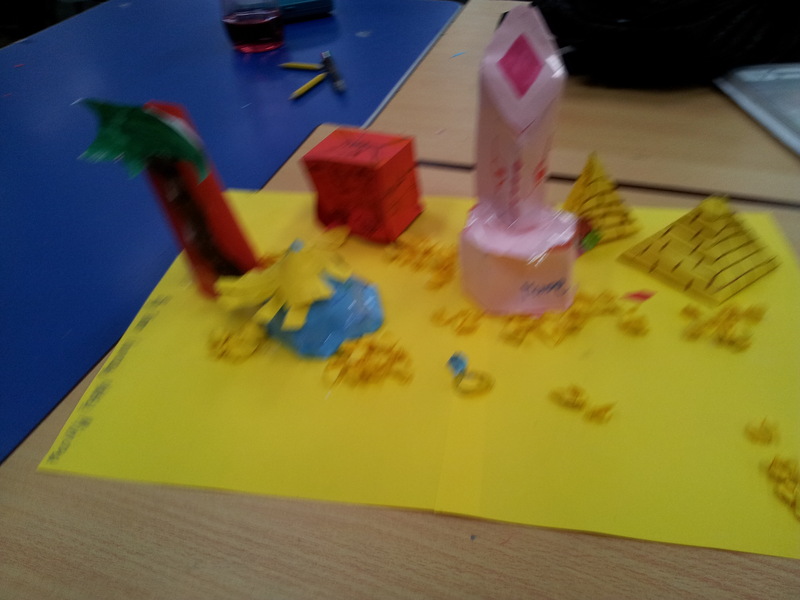 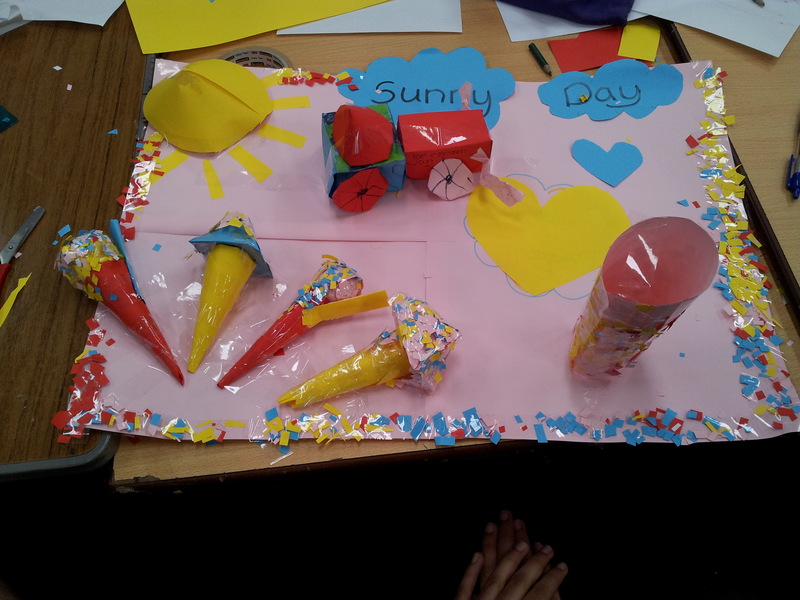 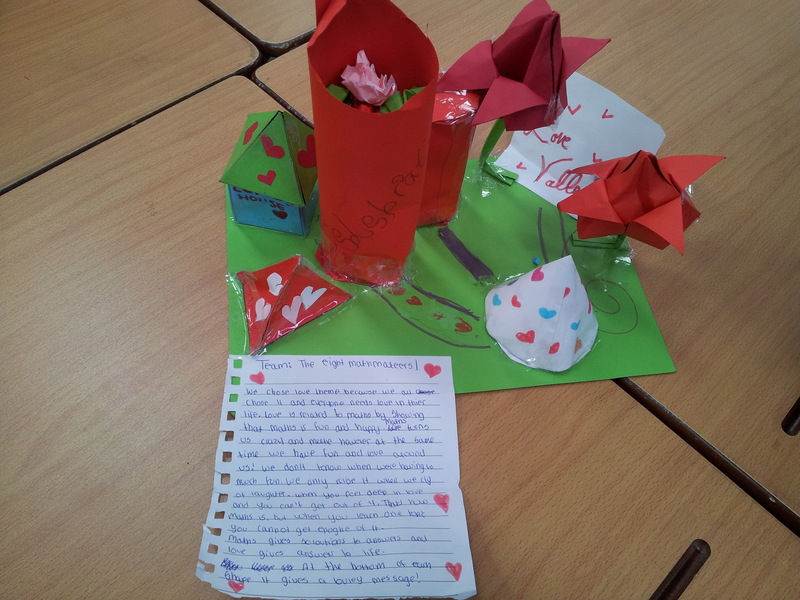 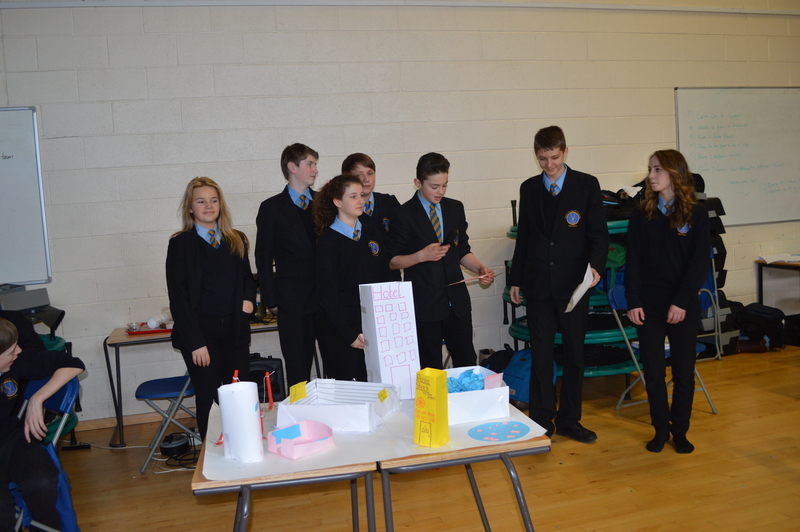 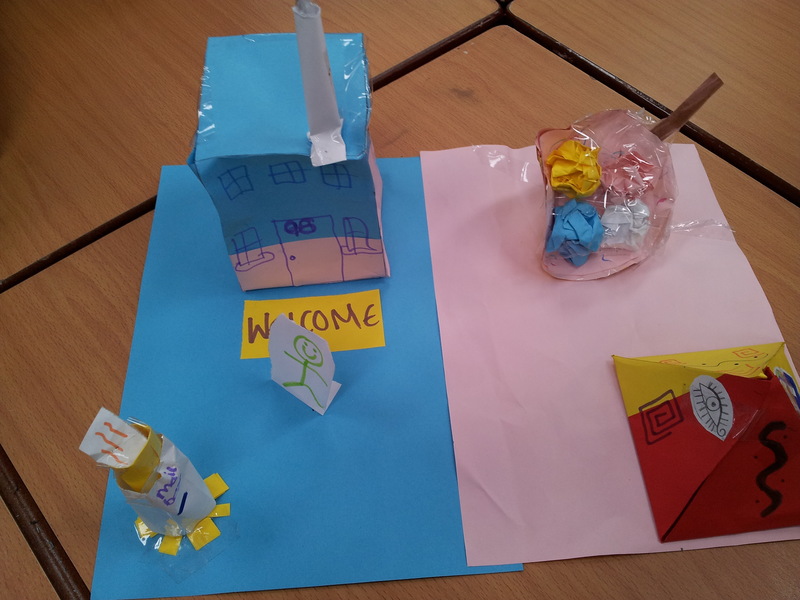 The pupils worked hard and producing amazing ideas. 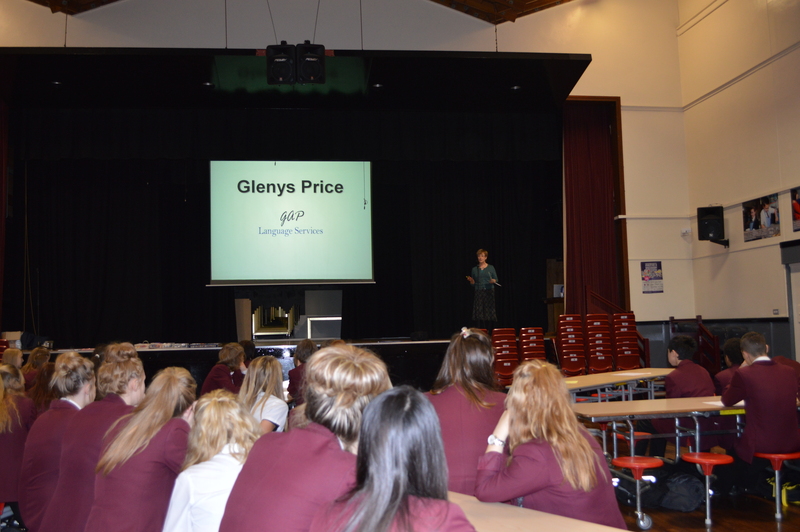 It was a great day and I hope many of the pupils choose a language as a GSCE option. 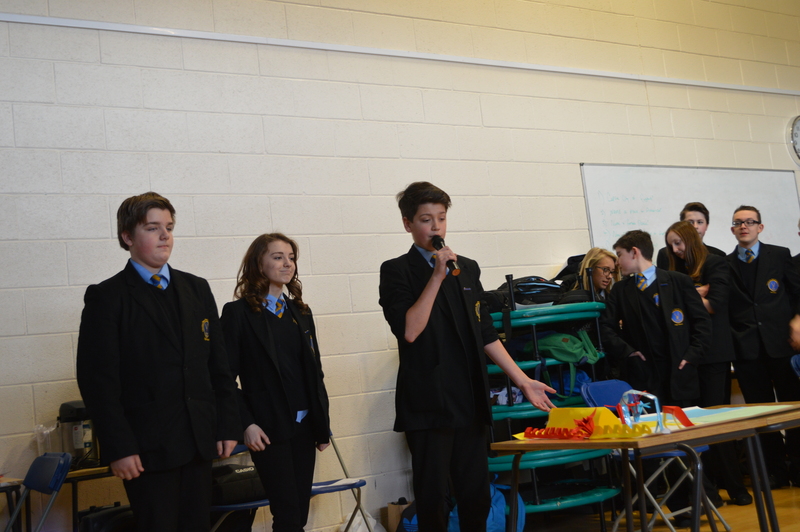 What a brilliant day today. 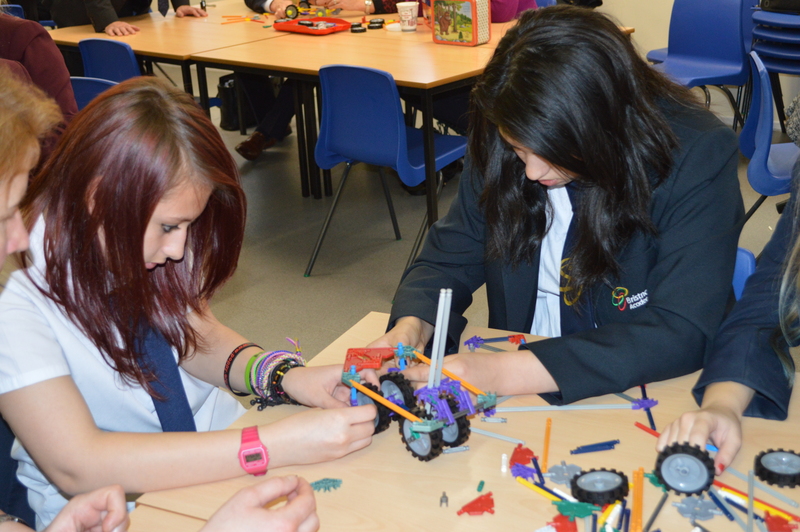 My first inter-school event at the RAF Museum. 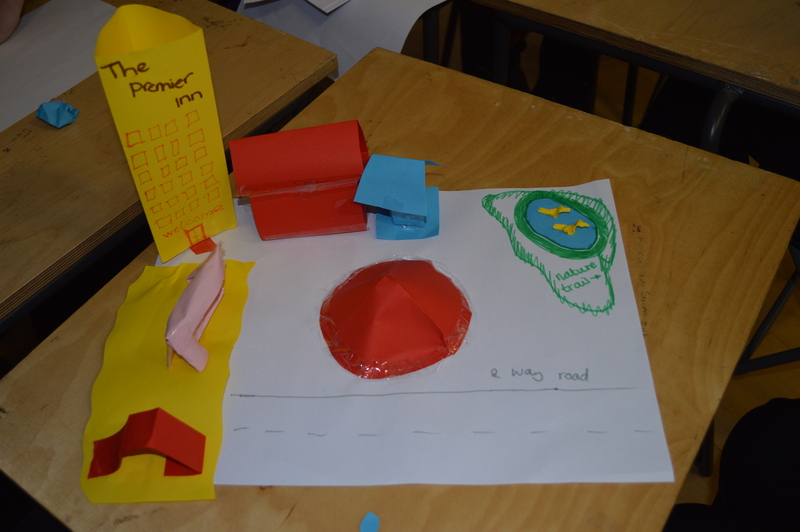 Teams were asked to design a children’s playground for the Museum. 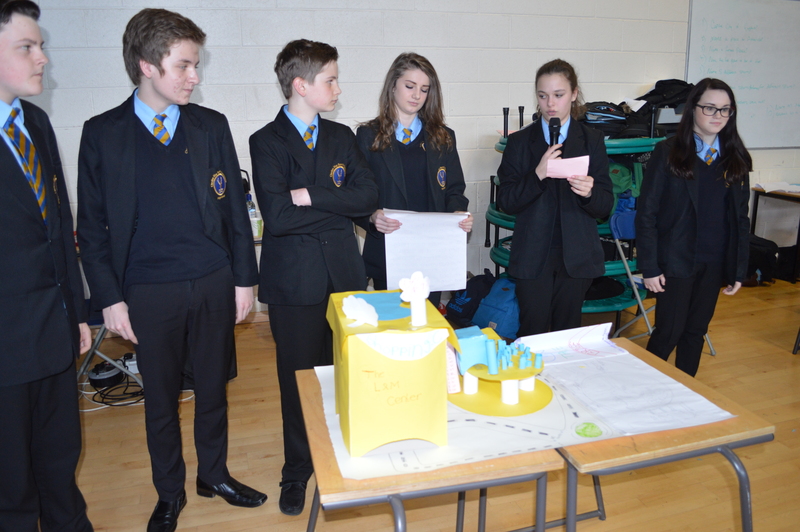 They were shown the potential area and were asked to created a design based on the Museum’s history, equipment and artefacts. 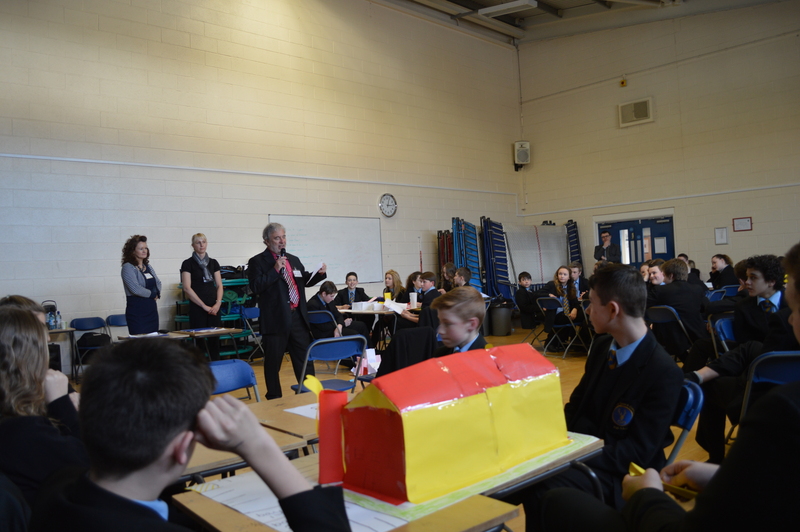 All five teams came up with great ideas and Phil Clayton, The Museum Education Manager, chose Bristnall Hall Academy as the winners. 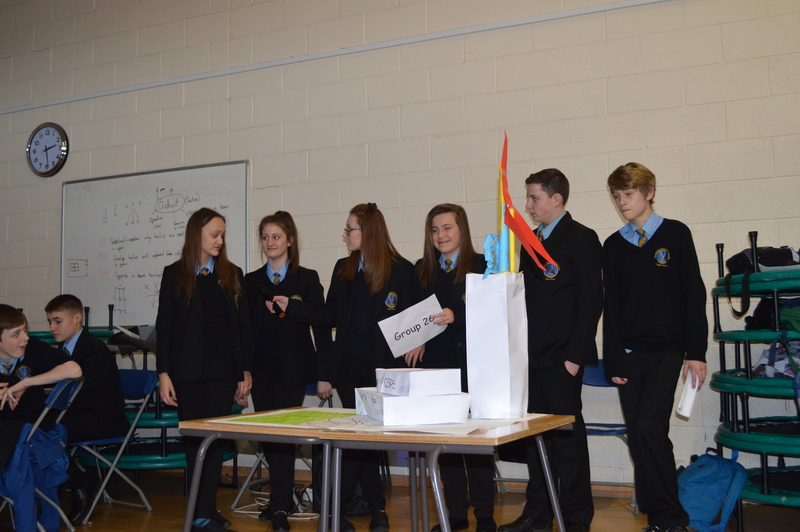 We are planning to put a superteam together from all five teams to come up with costings and a final plan to present to the Museum Board of Directors. 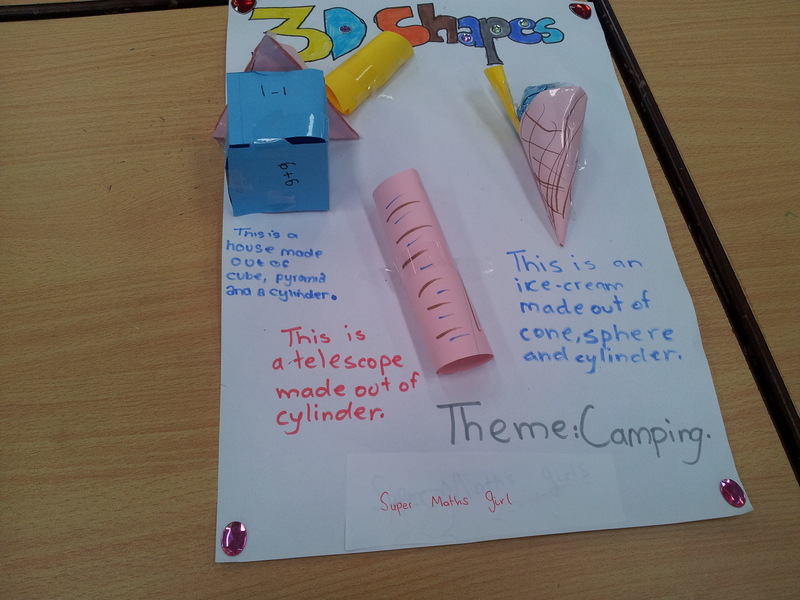 Hopefully we can turn pupils ideas into reality. 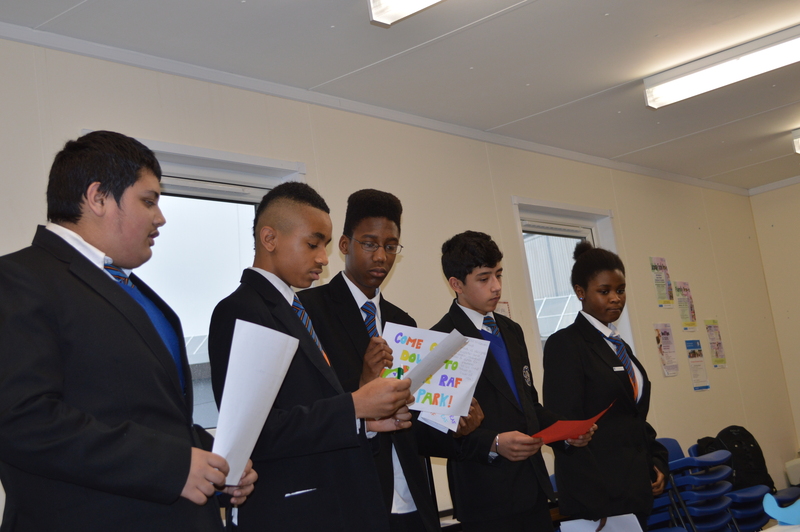 I love delivering my Get Real programme. 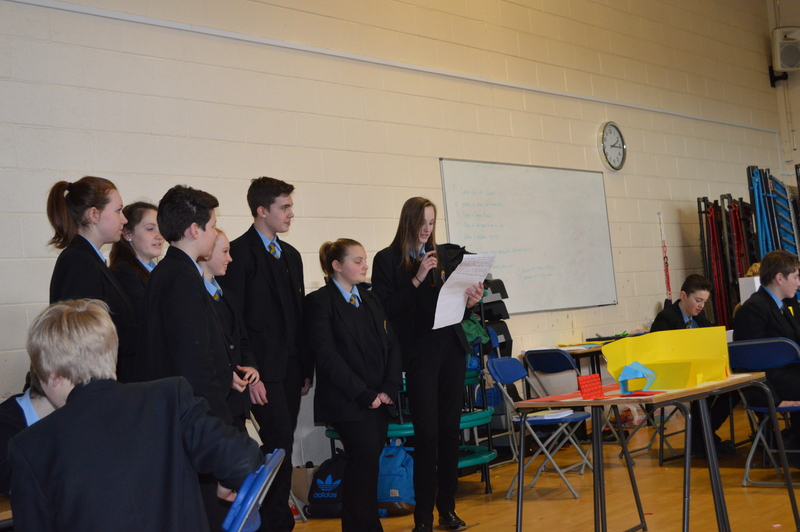 The latest is at Leamore Primary School in Walsall. 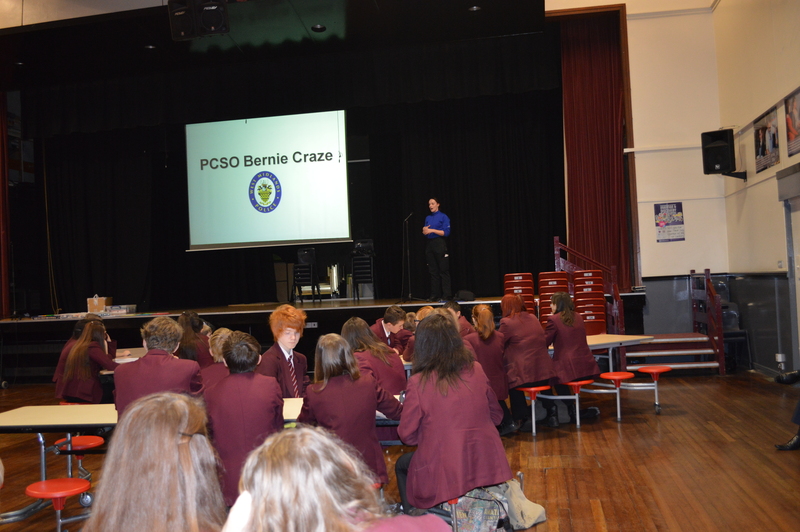 Pictured is PCSO Bernie Craze of West Midlands Police delivering a talk on her career. 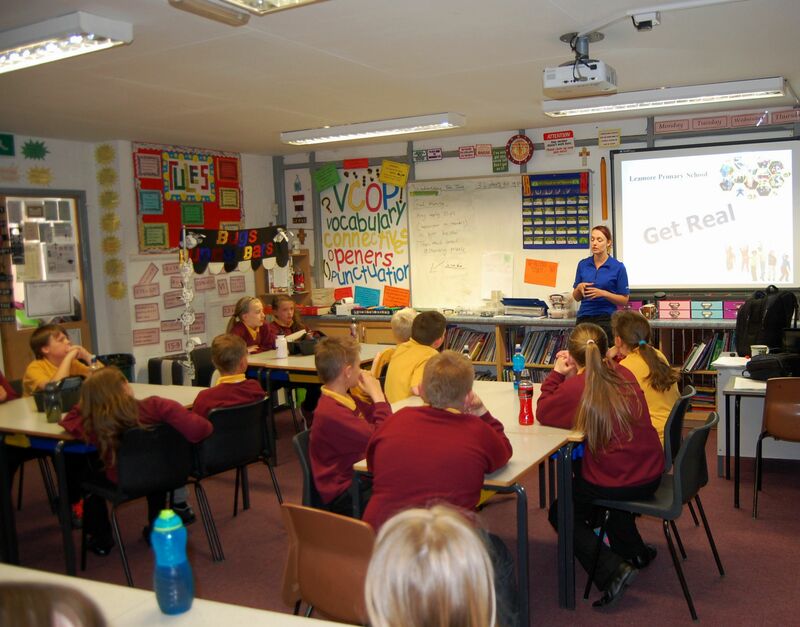 Year 6 loved it and gained in insight into law enforcement and possible consequences for getting into trouble. 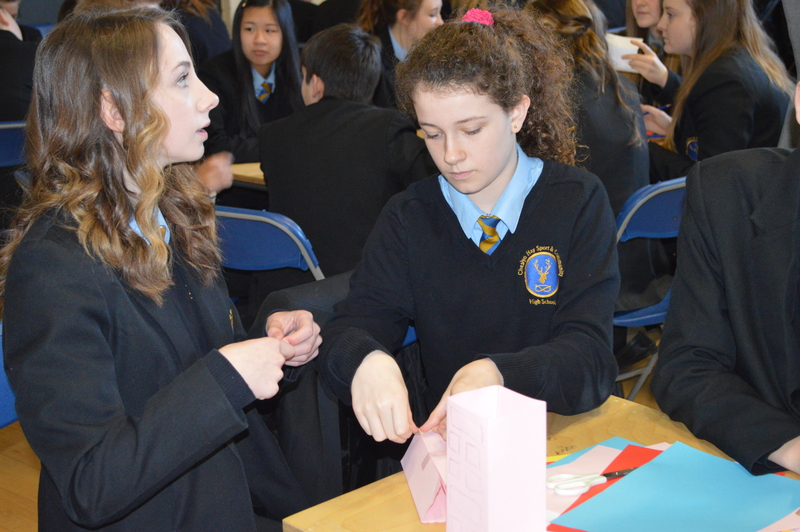 A lot packed into a short time but very rewarding. 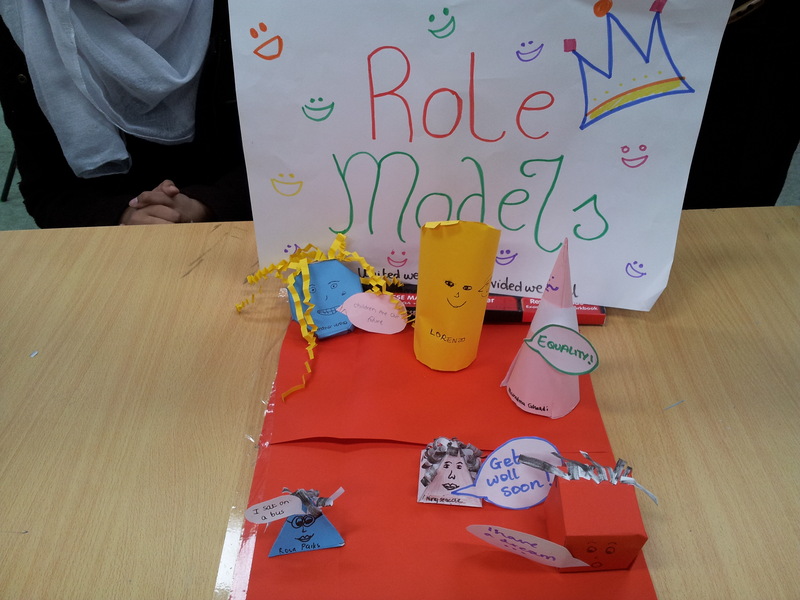 It’s great when you can have a positive impact on a young person’s life. 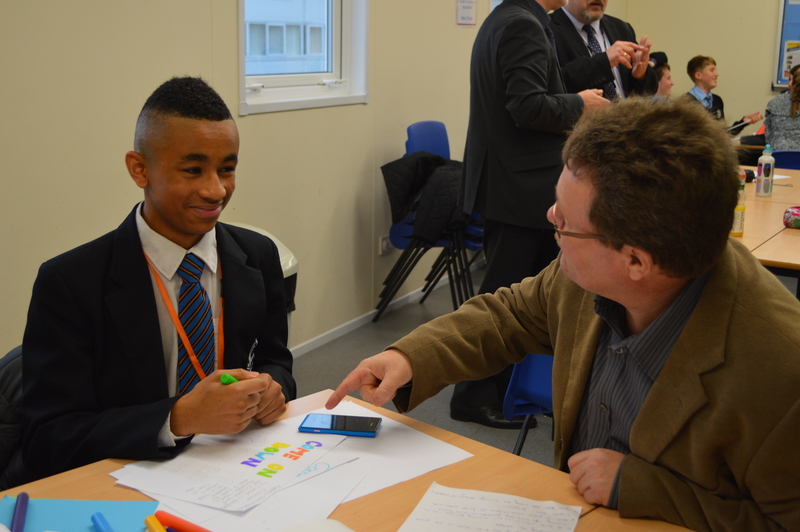 Warren Lane attended one of my Business and Finance Apprenticeship Careers Sessions and made contact with Matt Franks from Gordon Franks Training. 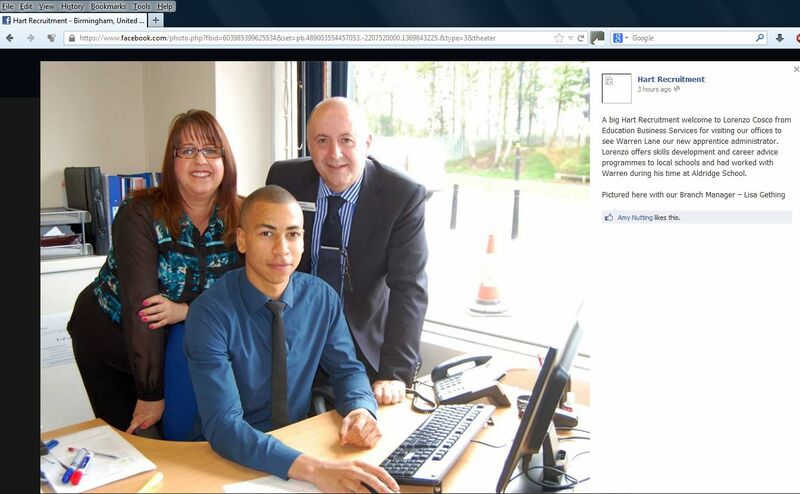 Following an interview, he has secured an Apprenticeship with Hart Recruitment in Walsall. 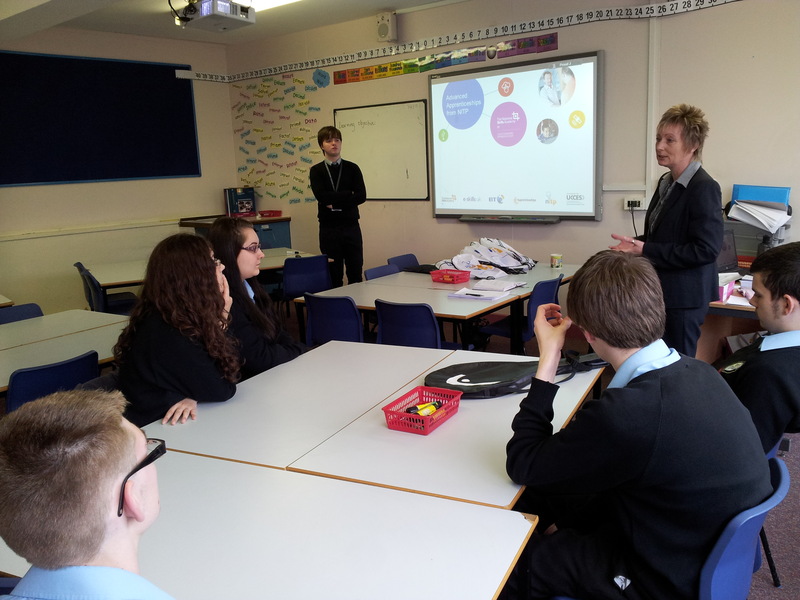 Mandy and Mark from NITP delivering an Information Technology Apprenticeship Careers Session at Aldridge School today. 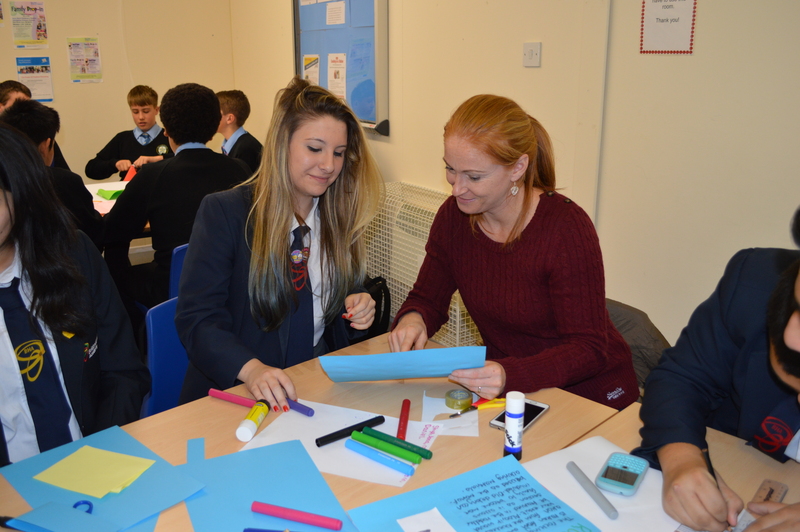 A brilliant workshop at all levels; they learned about Apprenticeships, found out about professional qualifications and know how to apply for an IT Apprenticeship training programme. 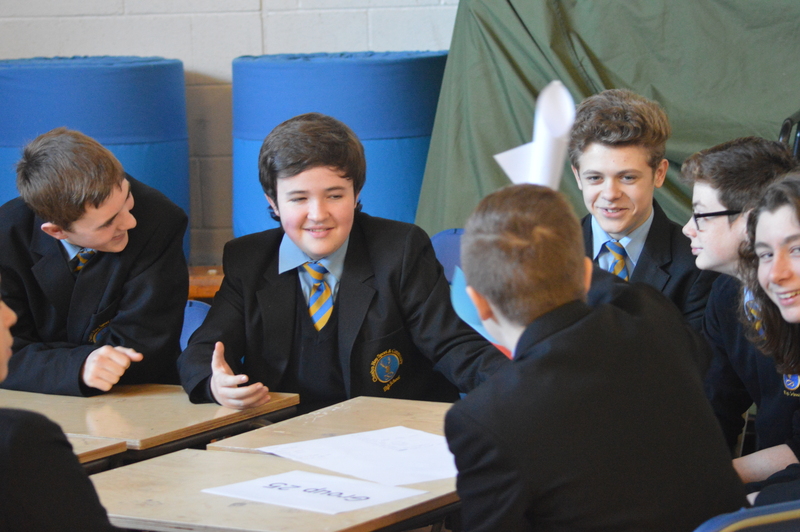 Top class careers advice in action.